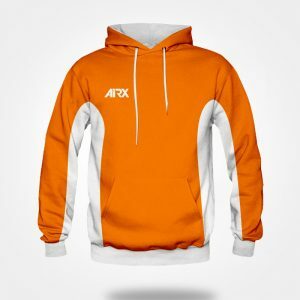 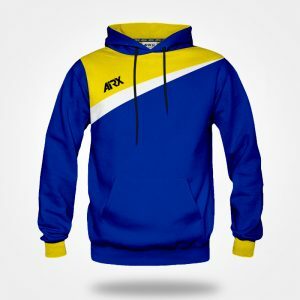 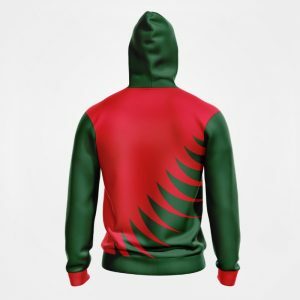 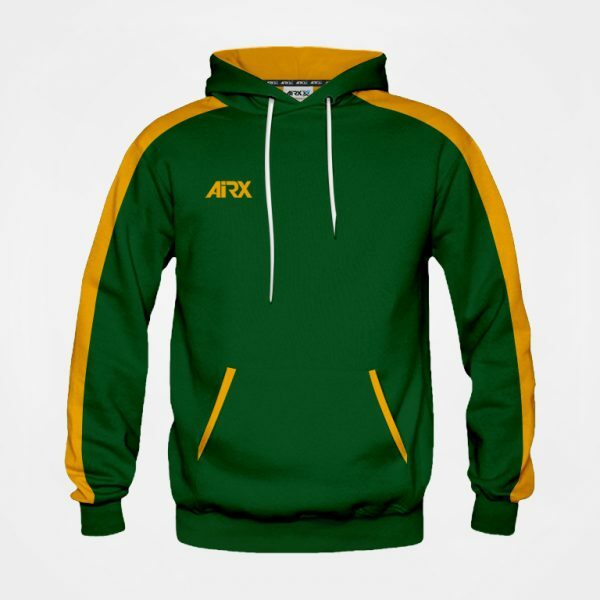 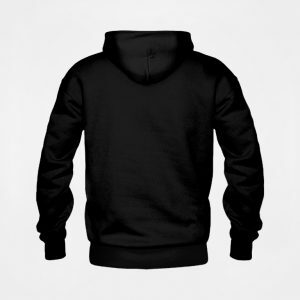 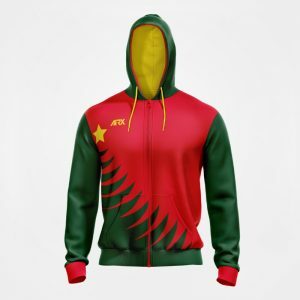 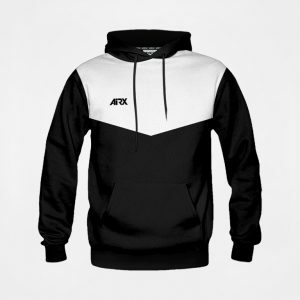 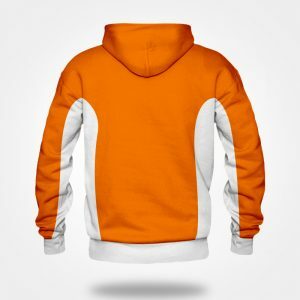 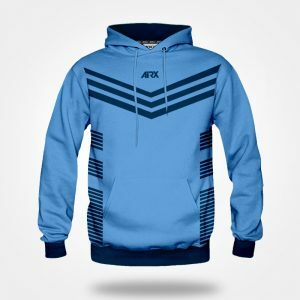 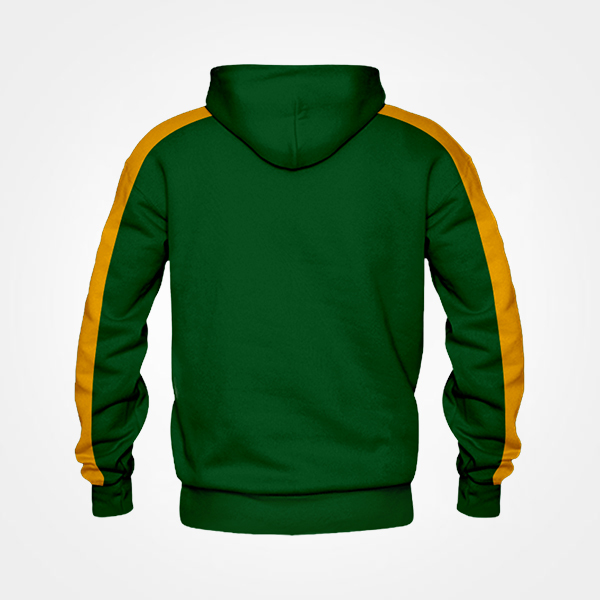 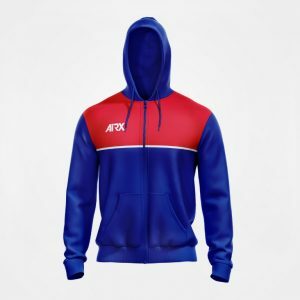 Bring your design to life with our custom Hoodies! 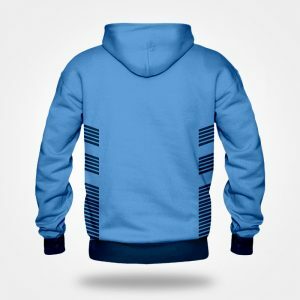 Don’t see the design you like? Contact us below and we can help create your dream design!